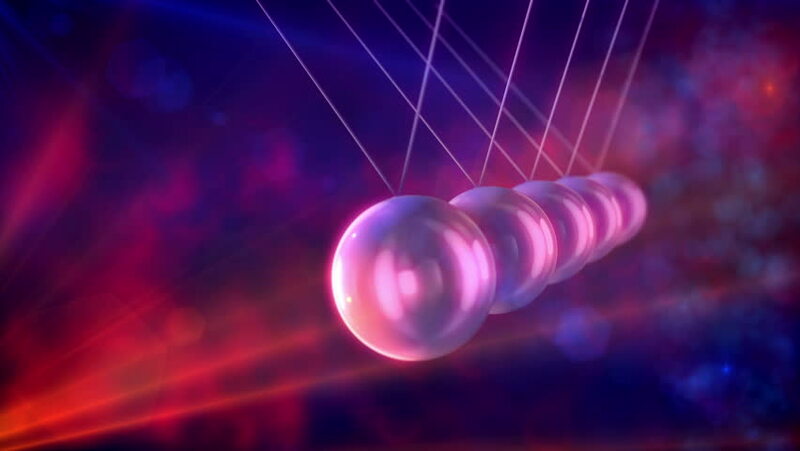 A pensive 3d rendering of steel balls pendulum with swaying beads beating each other in a blue and pink backdrop with blurred dots. They look wise and impressive in seamless loops. hd00:07Abstract Psychedelic Atomic. This psychedelic abstraction was made without the use of CGI (except some compositing and stock filters). Old school VFX all the way! hd00:05Woman drying the gel polished nail under the ultra-violet lights. 4k00:16Beautiful combination of paint and ink in milk and oil. The formation of the fantastic and cosmic patterns. Oil, milk and ink mixing for a beautiful abstract. hd00:20Christmas and New Year Decoration. Abstract Purple Blurred Bokeh Holiday Background. Christmas Tree Lights Twinkling.